Murton Equestrian Centre dazzled the local community with its newly rejuvenated facilities, made possible by funding from two Olympic legacy pots. The Newcastle-Upon-Tyne based centre opened its new and improved arenas and invited the public to join in the fun on Sunday 27th October. 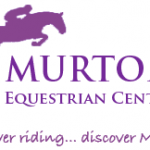 Murton Equestrian Centre (E.C) has benefitted from both Hoof Capital Funding and Sport England Inspired Facility Funding that has allowed them to breathe new life into their two maneges. The arenas now boast a new surface, lighting, fencing and a viewing gallery, allowing the centre to offer an enhanced riding experience to their clientele. “The improvements will make our lessons better for our riders and instructors; we’ll have better lighting for those riding in the evenings after work and the lower levels of dust produced by the new arena surface means we can provide a better riding environment for people who suffer from asthma” explained Centre Proprietor Leigh Belbin. Hoof is a programme initiated by the British Equestrian Federation that aims to get more people riding, driving, vaulting and volunteering. 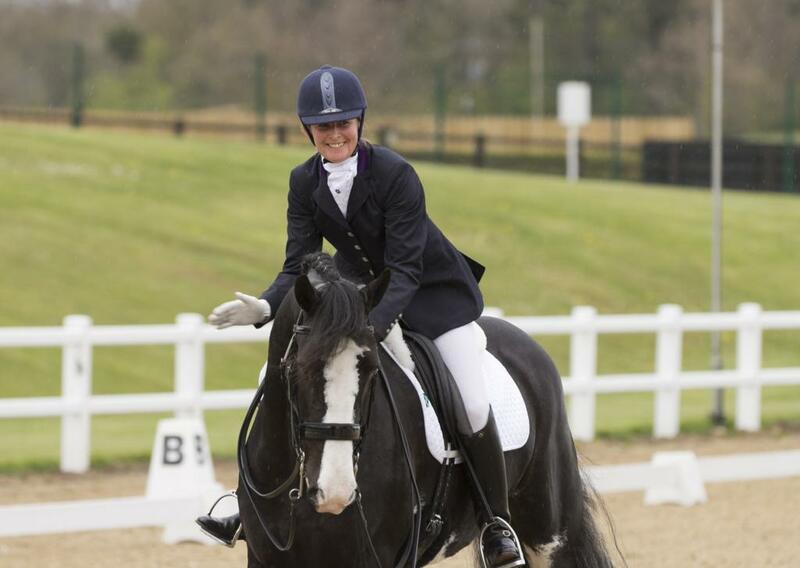 Capital Funding grants, delivered by Hoof through Sport England funding, support projects that will have a sustainable impact on the local community and help to increase participation in equestrianism. Leigh was keen to celebrate and invited the local community to an opening ceremony with local MP Alan Campbell declaring the facilities open for use. 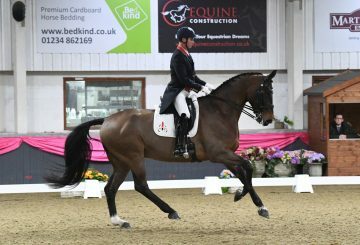 Pony rides, farrier demonstrations, miniature horses performing tricks, as well as training tips from Anne Marie Perry, UK Sport funded World Class dressage rider, were all on the agenda. “We are always looking for the next generation of riders; everyone has to start somewhere and it’s great to be able to give positive encouragement. It makes me quite emotional to have the ability to inspire like that. Anything is possible and I am living proof” enthused Annie Marie who also reaped the benefits of learning to ride in a riding school. The centre is hopeful that the open day reignited a passion for horse riding in those that attended. “Days like today help us to show it all off, we’ve had a really great turnout and its helps to get us in peoples thoughts” commented Leigh. 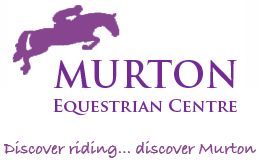 To find out more about the centre, their horses and riding lessons contact Leigh on 01912 571639 or murtonequestriancentre@gmail.com or the visit their website www.murtonequestriancentre.co.uk.